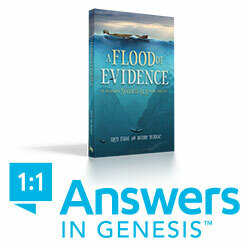 Your site for Christian Books, Movies, Bible Studies, Blogs and More! Shopping for Unique Gifts – How About these? Synopsis: J. Michael Finley stars as grownup Bart and Brody Rose as young Bart. 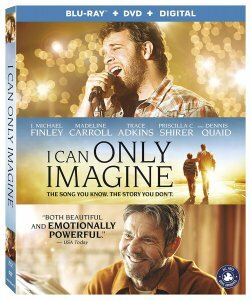 It is the true story of Bart Millard (of MercyMe) and his relationship with his alcholic father, which prompted him to write the amazing song, I Can Only Imagine. The story brings hope to many as you see the power of God in bringing reconciliation and forgiveness after the pain and hurt many of us go through.